My focus is making it easy for my customers to order, along with saving them money! Below Are (8) Sets of Bundles – Excellent Deals – Check Them Out! 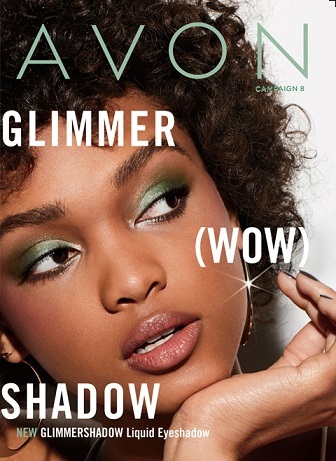 I’m a bargain hunter by nature, and when I saw these deals this morning in “my avon” inbox, I decided to share them with you. <3 Below, you will see the links for the relevant categories. When you order from my Avon eStore, your products will be shipped straight to your home. Another Amazing Deal On A Product I LOVE…The Magix Face Perfector — On Sale NOW (while supplies last) For $6.99!